It's that time of the year again when Cologne hosts one of the biggest events in the games industry: gamescom! This page will guide you through the entire event, whether you are joining us in Cologne, Germany, or are enjoying the show and everything it brings from the comfort of your own home. Get your bearings quickly in the navigation below and let's begin! Head over to the official gamescom shop to reserve your place today! Check the official gamescom guide for recommendations on travel and accommodation. It is highly recommended to book in advance because the lines to get in on the day of the event will be long and there will only be a small amount of tickets left for sale at that point. Join us on the 25th of August for an exciting evening at the Palladium in Cologne, and enjoy a truly memorable night!. This year, Wargaming.net offers you the chance to meet special guests such as our developers, contributors, your community team, and many more. A proper party always needs suitably awesome live music, and we have the perfect match for fans of live heavy metal – the indomitable Sabaton! We have sent many invitations! Celebrate with us and over a thousand fellow Wargamers, including the Wargaming Team and Community Contributors! Please note that registration for the Wargaming Player Party 2017 is currently full. However, there may be the possibility of additional spaces becoming available in the future—keep your eyes peeled to the main article for further info (available in English or German only)! Please note that the Community Party event article is available in English or German only! The Streamers are back in town! Same as last year, they will let you experience gamescom fever if you are unable to be with us in person. Win something cool at gamescom! Get to the heart of the action at gamescom at our booth in Hall 8! Apart from the non-stop action that will be happening from the early hours until the end of each day, thanks to our partners you will have the chance to win a load of great prizes, so come hang with us! Nvidia 1070GW graphics cards and SHIELD tablets! Our booth is located in Hall 8! Tune in for coverage of your favourite Wargaming titles or even catch a glimpse of our stage show and finale. Your Wargaming Store is back with a dedicated booth! The Wargaming Store is back with its own dedicated booth! Stock up on gear from your Wargaming favourites, including World of Tanks, World of Warships, Master of Orion and much, much more! The Wargaming Store will be at gamescom in Hall 5.2—booth E10. Check our new releases including new apparel, accessories and more! Get a Comic Print T-Shirt, inspired by the Dark Horse comic book World of Tanks: Roll Out!, and a Comic Stein together for only €30 directly at the Wargaming Store booth. Panini Trading Cards: You can visit our stall to pick up two booster boxes of Panini’s World of Tanks trading cards, plus a free binder to keep them safe and snug, for 20% off the usual price! The Wargaming Store – your one-stop shop, where you can find new and exclusive gaming gear, as well as your favourites. Whether you are a fan of tanks or ships, or both, visit our partners at gamescom to get superb discounts on some cool merchandise! at checkout from 22 August until 26 August! 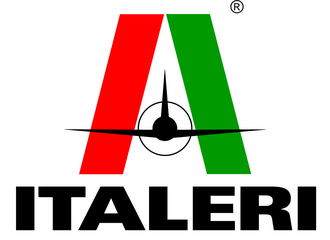 Get a lovely 20% off on Italeri's range of high quality model vehicles, based on fan favourites from World of Tanks and World of Warships! This deal is only available from 25 August until 3 September, so take advantage while you can! at checkout between 22-26 August to take advantage of this special offer! 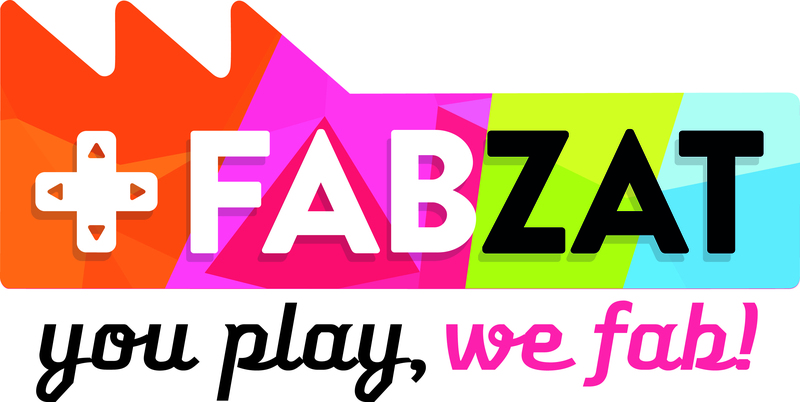 Get 15% off FabZat's Wargaming gear over the gamescom period from 23-26 August!